Five Harvard affiliates are slated to speak at a “March for Science” in Boston Common on April 22. Planned as a sister march to a Washington, D.C. “March for Science,” the Boston march is intended “to champion not only science itself, but also publicly funded and publicly communicated scientific knowledge as a pillar of human freedom and prosperity,” according to its website. Harvard affiliates plan to host rallies at Harvard’s Cambridge and Longwood campuses on the day of the march before making their way to Boston Common for the main event. 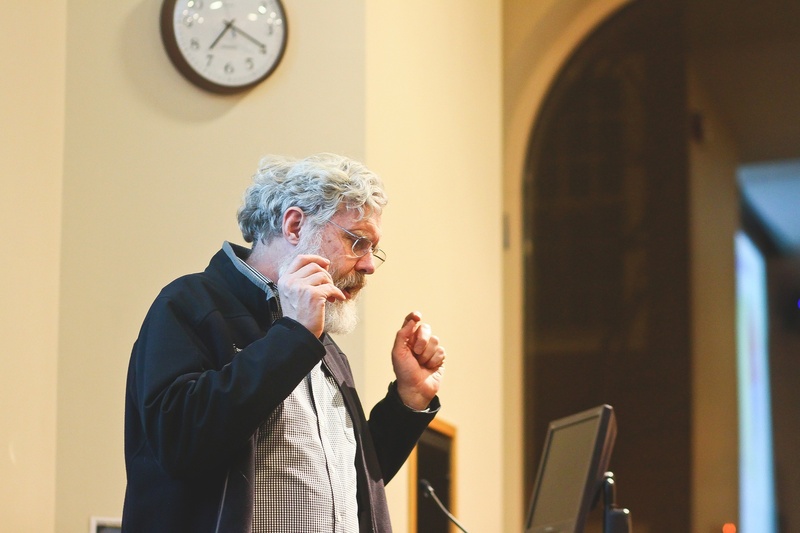 Geneticist George Church, pictured here in 2014, is slated to speak at the March for Science in Boston on April 22. 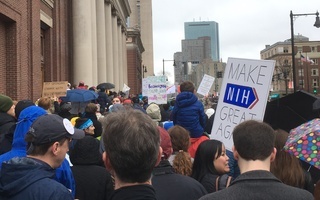 Medical School Dean George Q. Daley, former Environmental Protection Agency administrator Gina McCarthy, genetics professor George Church, Pforzheimer House tutor and neurology resident Altaf Saadi, and Chioma A. Onuoha ’20 will participate in the march. McCarthy, who is also a fellow at the Institute of Politics and the Harvard School of Public Health, said she plans on emphasizing the tangible benefits of science funding. “It is a great threat to the health and well-being of this country if we don’t turn this around and get this current administration and our current leaders everywhere to understand that we need to continue to invest in clean air and clean water and that we need to pay attention to climate change,” McCarthy said. “I’m a physician, and every day I see how science and the work of scientists and my colleagues helps with my patients,” she added. Saadi noted that she also plans on speaking about issues of diversity in science. 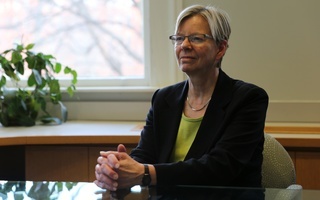 “For me there was sort of this interconnectedness between using our voice as scientists to speak up about how science is important in our everyday lives and then also using our voice to advocate for diversity within the scientific community and even beyond the scientific community,” she said. Echoing Saadi, Onuoha, a freshman planning to concentrate in human evolutionary biology, said diversity issues within science were among her motivations for becoming involved with the march. “I wanted to participate in it specifically because of its connection to children and specifically because I would really like more young people—and specifically young girls and people of color—to go into science because there’s definitely a void within science for those kinds of populations,” she said. —Staff writer Alexis J. Ross can be reached at alexis.ross@thecrimson.com. Follow her on Twitter @aross125. We write not only to professors of the natural sciences, because a threat to any science is a threat to truth and the fundamental processes of research and knowledge dissemination. Harvard should take steps to prioritize undergraduate science learning, especially given the current political climate.